Degree in Data Processing, Instituto Tecnológico Israel. 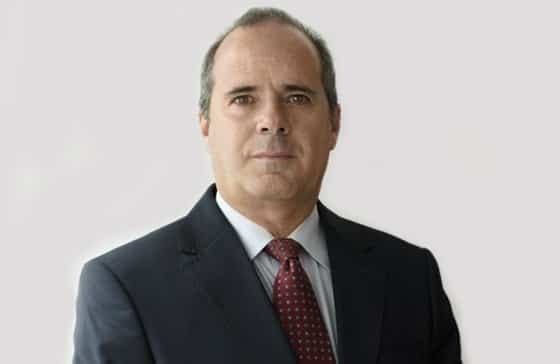 Being the most senior partner in the company, Xavier has over 25 years of experience in actuarial valuations of employer retirement and termination indemnities. He is currently in charge of the commercial area and contact with clients. It makes me very proud to be part of ACTUARIA since its foundation, because ACTUARIA is a leading company in the field of actuarial mathematics, with ethical and moral principles evidenced over many years.